We,HEBEI CHENG DA PIPES CO.,LTD,is one of the most professional manufacturer for FRP Membrane Housings,FRP pressure vessels,FRP RO shells,FRP soften tanks,FRP Precision Filter housings,FRP security filter housings,high flow end entry filter housings since 1976.we can provide OEM service also,to meet customer's special requirement. Please contact us for detailed drawings! 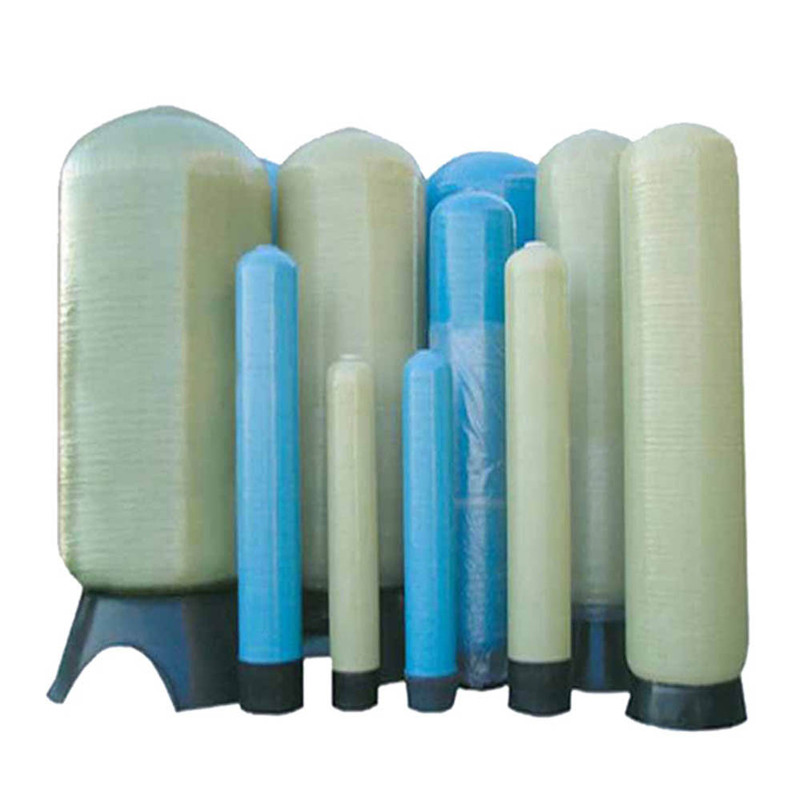 Looking for ideal FRP Membrane Tanks Manufacturer & supplier ? We have a wide selection at great prices to help you get creative. All the FRP for 1865-8096 are quality guaranteed. 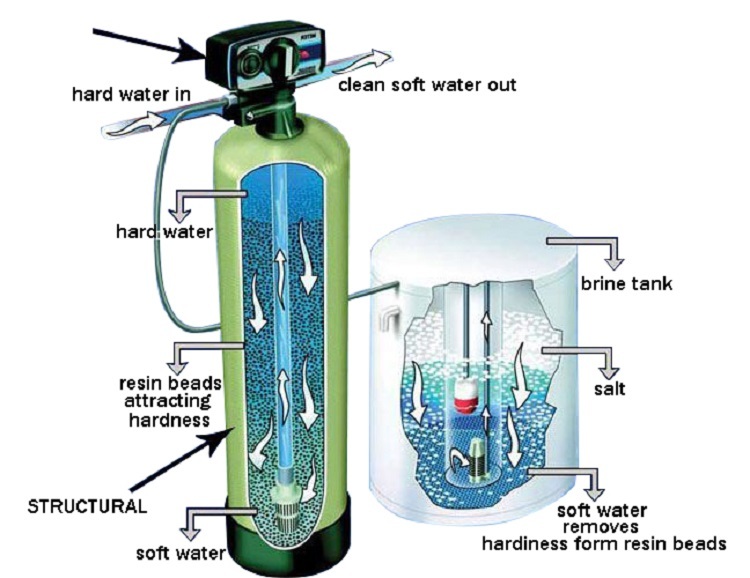 We are China Origin Factory of Fiber Reforce Pressuer SOFTENING TANKS. If you have any question, please feel free to contact us.